'Making It' was an initiative by the Suffolk Craft Society offering recent graduates the opportunity of support in bridging the gap between education and the market place. 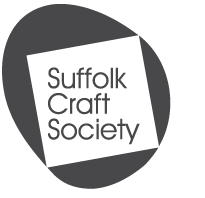 The award offered successful applicants a two year period of membership to the Suffolk Craft Society. 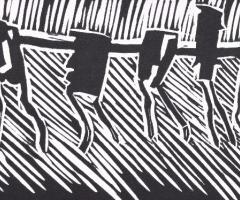 Unfortunately following the closure of Gallery 2 we are not currently running the 'Making It' scheme.